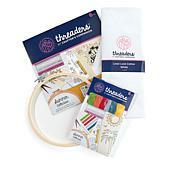 What's missing from your sewing kit? 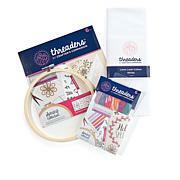 Round out your stitching supplies with this trio of wooden embroidery hoops. 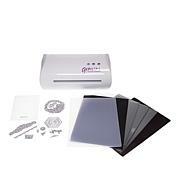 They are perfect for keeping your fabric projects in place while you add stitching, stamping or beading designs. 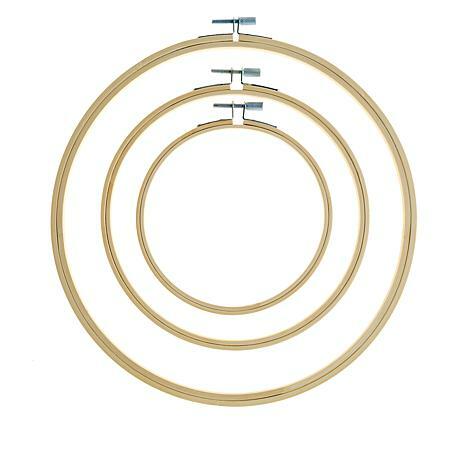 With three sizes to choose from, you'll always have the perfect hoop at hand! 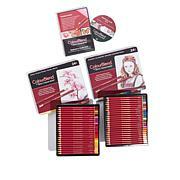 DMC Embroidery 36-Skein Floss Pack — Popular Colors Create your favorite needlecraft keepsake. Made from the fine 100% cotton fibers, DMC Embroidery Floss offers superior quality and luster. You'll received 36 skeins, each with approx. 8.7 yards of floss.